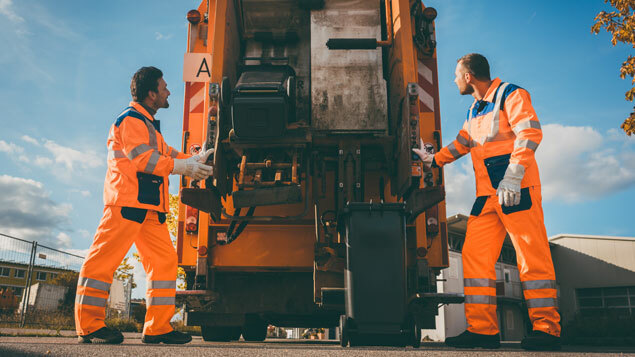 Waste collections should be overhauled to help prevent workers from developing musculoskeletal disorders (MSDs), with local authorities urged to discontinue “box” collections as a matter of urgency. Research into the prevalence of MSDs in workers involved in different waste and recycling collection systems – including wheelie bins, sacks, boxes and baskets – showed that bin-based services are associated with fewer MSDs than other methods of waste collection. 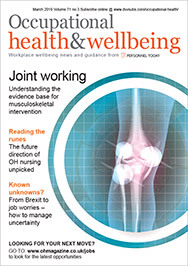 The University of Greenwich and Glasgow Caledonian University study, which was published in the Institution of Occupational Safety and Health’s (IOSH) latest Policy and Practice in Health and Safety journal, identified a relationship between the “average pain count” reported by refuse workers and the method of waste collection they were involved in. Three surveys with the same local authority were carried out between 2010 and 2014. The first survey about the pain workers experienced was conducted in 2010, with the latter two carried out in 2013 and 2014 following the introduction of a new waste management system. The overall average pain count dropped significantly between 2010 and 2013, but increased by 25% in 2014 after workers experienced increased demand for garden and food waste collections (in smaller boxes/bins and sacks). The most pain was felt in the lower back, shoulders, neck and upper spine, which all of which decreased after the council replaced box and basket waste containers with wheelie bins. Job rotation and a reduction in static loading for drivers also resulted in less pain and reduced MSD risk.